Aquathlons are a swim and run multi-sport event, with each competitor completing a 750m open water swim followed directly by a 5km run. 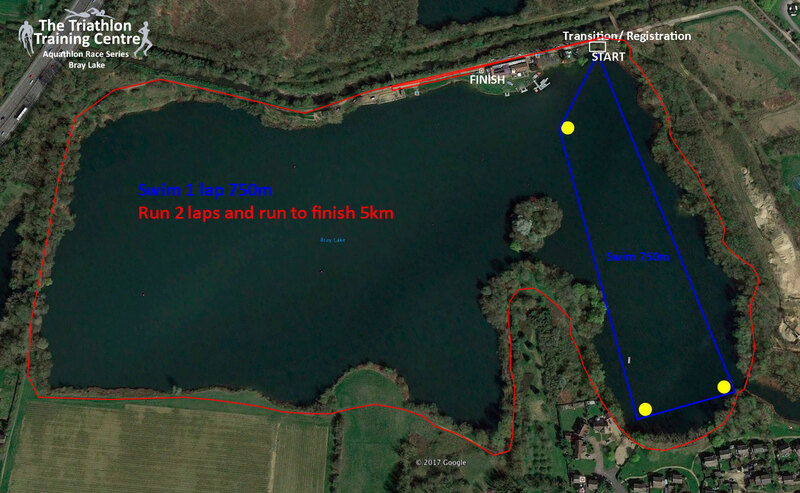 Under the guidance of our race director, 3x Aquathlon World Champion Richard Stannard, we have created a great course suitable for both novice and experience athletes alike. Our goal is to create an inclusive race series for all – if you are new to multi-sport or aquathlon racing, join us for our free Intro To Aquathlon presentation on Sunday 13 May at Bray Lake or one of our coaching sessions and let us help you get active! These swim and run events, held on various Saturday mornings across the season, are an excellent opportunity to monitor your progression throughout the year with each event being held on the identical course allowing for comparisons of times across the series. The Aquathlon Race Series is made up of 5 races – each race has great prizes plus enter multiple races in the series and your best results from your top 3 races go towards the grand final podium and prize giving! Event Dates: Saturday 26 May 2018, 23 June 2018, 14 July 2018, 18 August 2018 and 8 September 2018. To enter all 5 aquathlon events, follow the prompt for Race 1 and there is the option to enter the full race series as the Aquathlon Series Pass for a 15% discount. Wetsuit rental is available for the evening event for those who require one. If you would like to hire a wetsuit, please email Jas on info@triathlontrainingcentre.com. The Triathlon Training Centre promotes a relaxed and friendly atmosphere and caters for all levels of experience. We do however advise that you have trained for the event and practiced swimming the event distance in open water at least once before entering any such event. 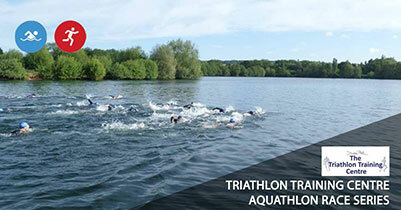 This Aquathlon video from the summer of 2014 shows one of our aquathlon events at our previous venue.